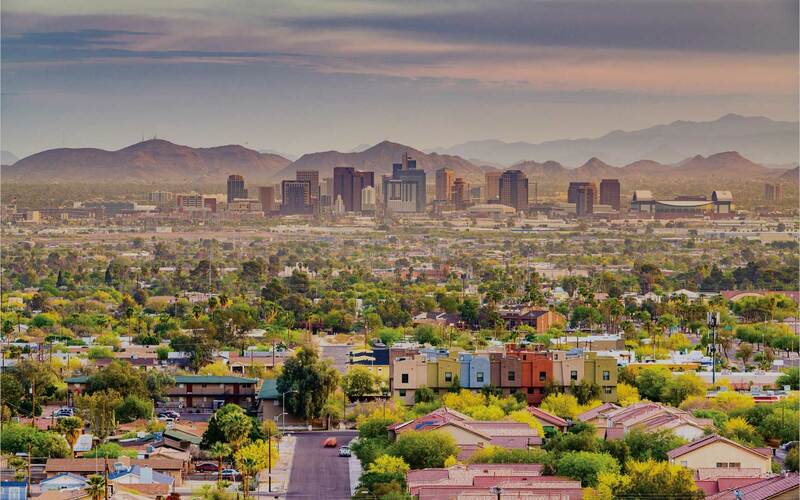 As previously discussed, January is the traditional beginning of our Phoenix buying and selling “high season.” Historically, the first 3-4 months of the new year have seen a jump in listings under contract of approximately 70%-90%, due in part to a corresponding increase in the number of listings available. Although still a little early to predict any trends for this year, the first two weeks in January show a marked increase in available homes for sale. The number of active listings for January 15th was 14,450, up from 13,402 January 1st, an increase of 1,048 listings. This is very good news, especially given that we come out of 2018 with one of the lowest available inventories in a very long time. On the interest rate front, Freddie Mac reports rates continue to moderate. Rates for 30-year loans were 4.46% with .5 points, down .06% from last week. This continues a rate reduction trend that began in November of last year (Freddie Mac, January 10, 2019). Although rates had been forecasted to rise throughout 2019, current rate forecasts have become less certain. Reports in the past two weeks suggest the Fed is reassessing how many hikes might be appropriate for 2019, and will be more focused on overall U.S. and world economic performance as a major contributor to their decision making. This may well drive fewer further rate hikes than previously discussed. As always, if you are thinking of buying or selling, please reach out–I’m here to help!